You must have seen an icon in the address bar of Google Chrome whenever a pop-up is blocked. Most people usually block pop-ups because they tend to infect the computer with ads, spam and malware. Pop-ups can hinder the browsing experience by forcing redirects and hijacking the browser. Thankfully, pop-ups are disabled by default in Chrome which prevents them from automatically appearing on the screen. At the same time, not all of them are intrusive and are often used by credible websites such as banking to display web content in pop-up windows. Such pop-ups need to be allowed and if you frequently get pop-ups from legitimate sources then it is better to turn off the pop up blocker on Chrome. In Chrome, one can allow or block pop-ups from a specific site or choose to completely enable or disable the pop up blocker. 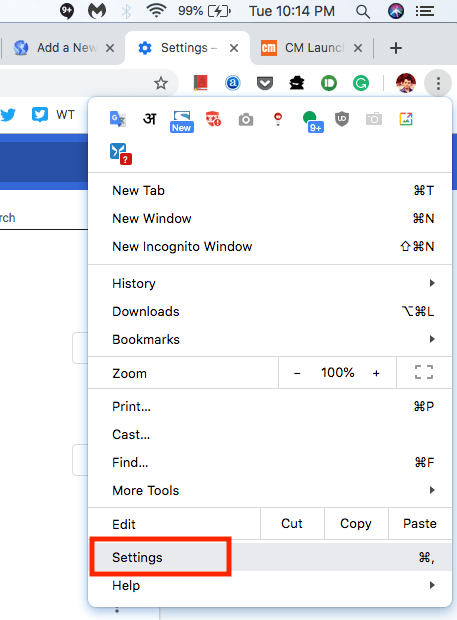 The option to turn off pop-up blocker is hidden deep inside Chrome settings. 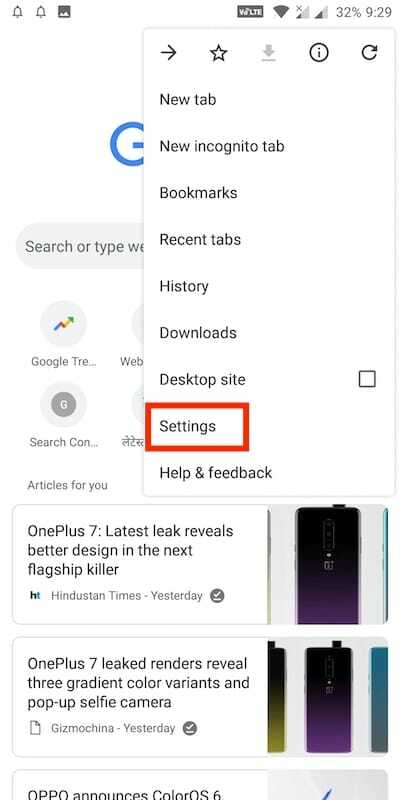 Here is how to disable Chrome pop up blocker such as to always allow popups from all the websites. Follow the steps below to enable or disable this setting on a computer, Android, iPhone or iPad. 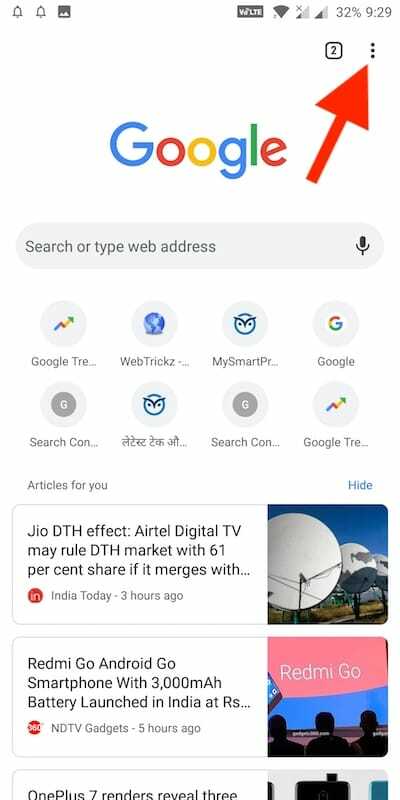 Click More (three dots) from the top right and select Settings. Scroll down to the bottom and click the “Advanced” option. Look for “Pop-ups and redirects” and open it. 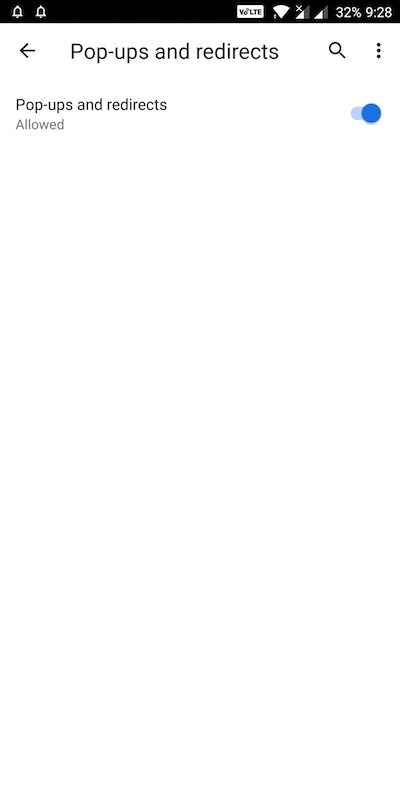 Now enable the “Blocked (recommended)” toggle button such that it changes to “Allowed”. That’s it! The pop-up blocker will be disabled. Tip: Type chrome://settings/content/popups in Chrome’s address bar and hit enter. 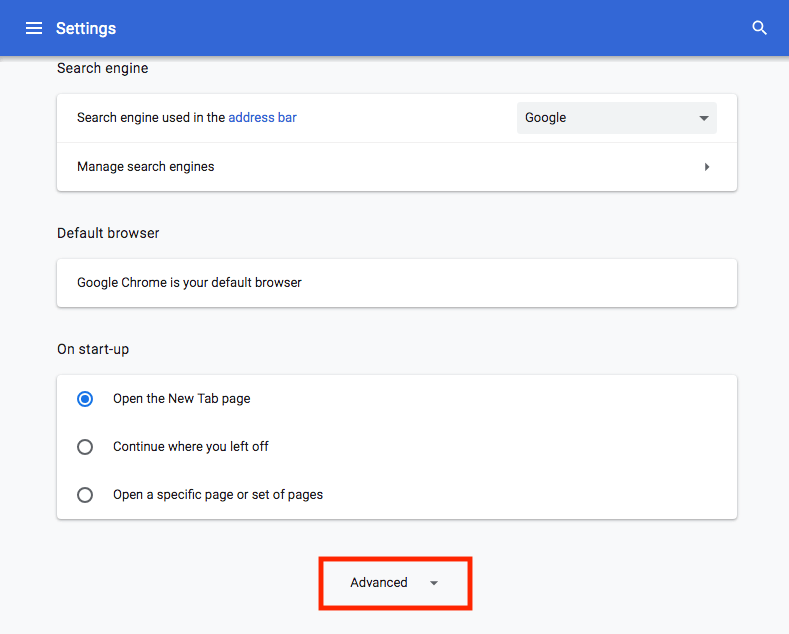 Doing so will take you directly to the “Pop-ups and redirects” setting page. You can also choose to selectively block pop-ups from certain websites by adding their domain or URL to the block list. 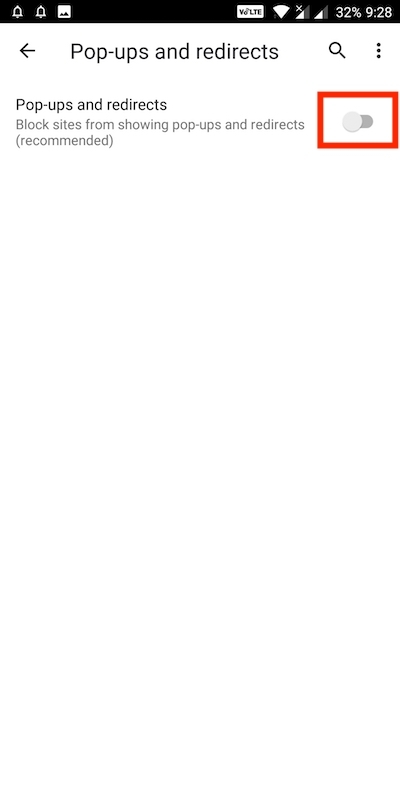 To do so, click Add and enter the website’s address in this format [*.]example.com. Tap More (3 dots) from the top right and select Settings. 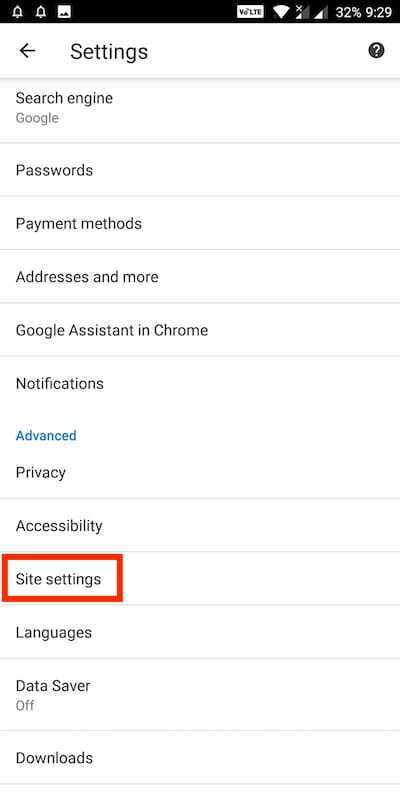 Tap on Site settings > Pop-ups and redirects. 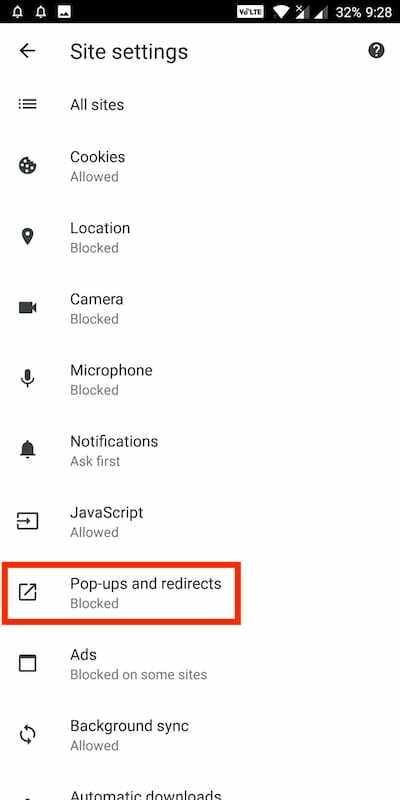 Now turn on the Pop-ups and redirects setting such that it shows “Allowed” (blue icon). Open Chrome on your iOS device. Open Content Settings > Block Pop-ups. Toggle the setting for Block Pop-ups to on or off. It’s worth noting that enabling pop-up blocker will force Chrome to automatically display all the pop-ups including the inappropriate ones.